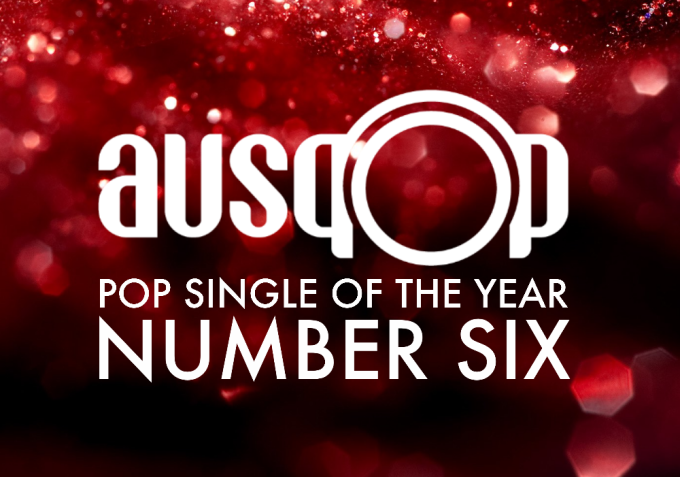 We’re almost at the halfway point of our top ten pop singles of 2016 countdown. And today we’re headed into balladsville territory. It’s true to say that the ladies of Little Mix bring us some pretty fabulous pop moments; tracks like ‘Wings’, the criminally under-appreciated ‘Move’, ‘Shout Out To My Ex’ etc etc were all bright, shiny, uptempo pop moments. But when they slow things down a bit, they also have the ability to pop a corking single out. We got one of those moments this year in ‘Secret Love Song’. Roping in the added star power of Jason Derulo (perhaps to assist with success in the notoriously difficult United States market), the girls’ set about conquering charts across the planet; top 20 here in Australia and top ten in their homeland. 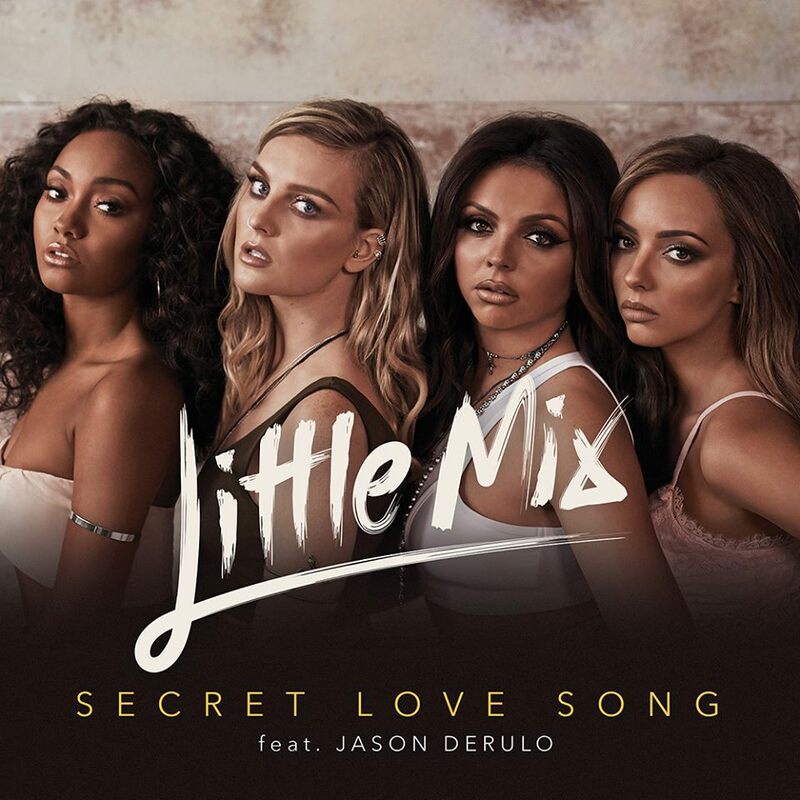 With a heart-felt lyric that speaks of a desire to make a secret love public, the vocals (particularly Perrie’s) in this track have the ability to send shivers down one’s spine. The Little Mix ladies are still very much on top of their game here. And we’ve decided to throw our No.6 Pop Single of 2016 over to their stirring ‘Secret Love Song’.